kiexo Great seller, very flexible and easy pick up and communication. The item was in great condition and as described. Would definitely recommend! aricegrain Wonderful seller who is quick to book a meetup and is very punctual to our agreed time. I got a used white board calendar which still looks brand new! Can meet up at Union or Islington subway stations, downtown Financial District, or in Mississauga at Square One or Heartland. All items come from a clean, smoke free home. 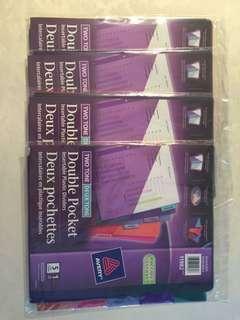 New 5-tab plastic dividers with pockets - 4 unopened sets. 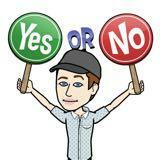 Can meet at Mississauga Square One or Islington Station. 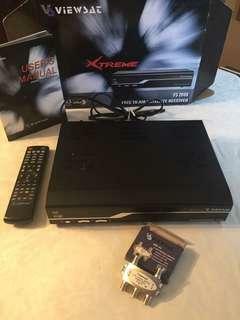 Viewsat Xtreme VS 2000 free-to-air satellite receiver. Comes with remote, 4-in-1 switch, and user manual, all in original box. Can meet at Mississauga Square One or Islington Station. 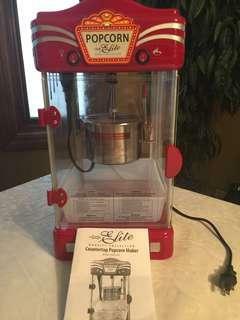 Countertop electric popcorn maker - novelty style, gently used. Comes with instructions. Fun for movie night. Can meet at Mississauga Square One or Islington Station. 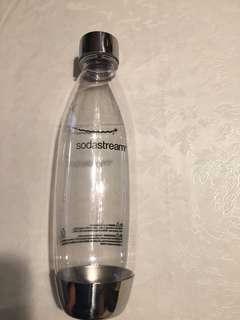 Stainless steel Fuse bottle, compatible with Power and other Sodastream machines EXCEPT Genesis, Jet, and Crystal models. Barely used. If you own a Sodastream, you know the drill... Hand wash only... DO NOT wash in dishwasher!!! 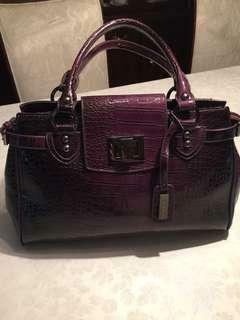 Purple croco-print patent leather handbag by David Jones. Very gently used, like new. Medium sized bag with roomy interior and several compartments. 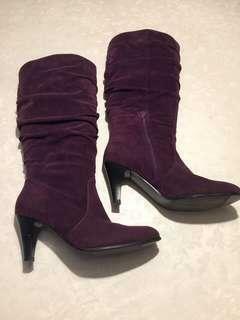 Size 7, purple suede slouch boots in excellent condition. Heel approx 3” tall. 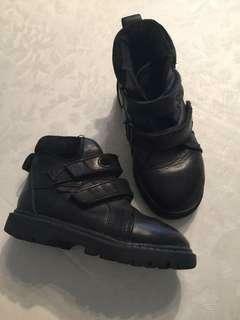 Beautiful black genuine leather booties by Condor. Suede trim at ankle and easy Velcro closure. European Size 27. 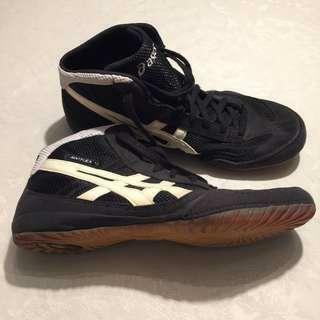 In very good condition with lots of wear left. 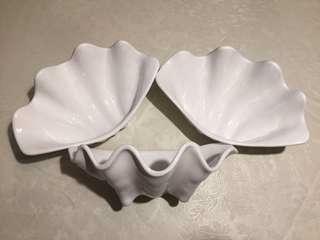 Set of 3 white acrylic clam-shell bowls. Approximately 8” wide by 4” high. 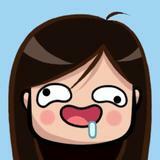 Use is limited only by your imagination. For example, use to serve crab dip or shrimp. Or put in the bathroom to hold soaps, sponges, etc. 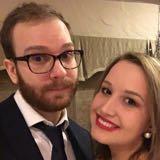 Cute and solid, in excellent condition. 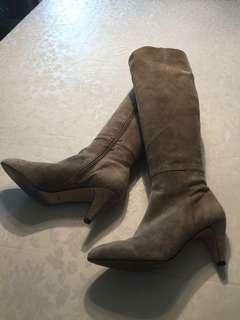 Women’s Size 7M, brown with pink trim, "Stanza" model. 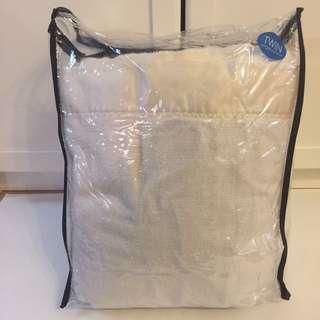 Clean and very gently used, with a warm plush lining. 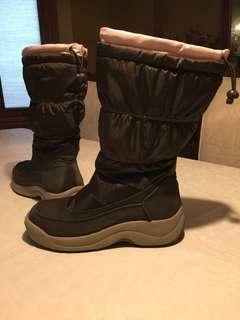 Size 10.5, black nylon and suede with white trim, "Matflex" model. Clean and very gently used. $45. 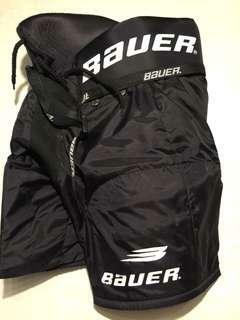 Size Small (Junior), black, "Impact Force" model. Gently used for one season. $12. 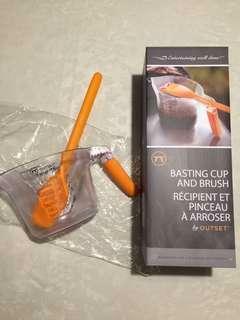 Long-handled steel core all-silicone basting brush and 2 cup/500 ml measuring cup with soft-grip handle and both U.S. and Metric measurements. Dishwasher-safe. Never used. 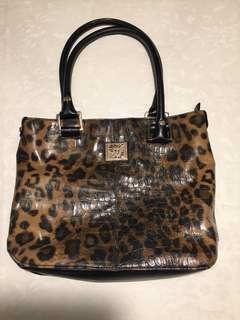 Gorgeous medium sized bag with zippered top and padded handles. Clean and very gently used, no scratches, no tears in the lining. $40. 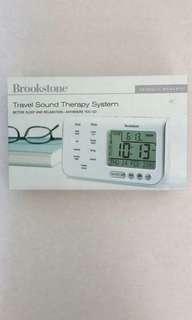 For better sleep and relaxation, anywhere you go. Used a few times. Includes original box, instructions, travel pouch, and power adapter. 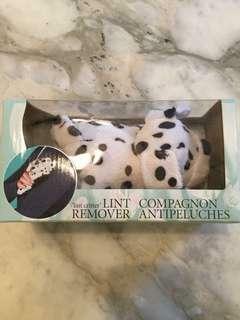 Eliminate those disposable lint rollers and use this cute plush Dalmatian puppy instead. Has lint remover insert on its tummy. Can be used as a toy and/or a lint remover. Brand new in box. Drinking alone? Melitta drip coffee system for making 1-2 cups of delicious brewed coffee. 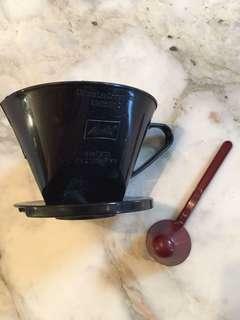 Just insert a #2 cone filter and ground coffee of your choice, place over your cup or thermos, and pour in boiling water. Includes measuring spoon. 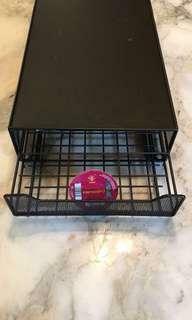 Black metal drawer to hold all your Tassimo coffee pods. Designed so Tassimo machine can sit on top. Measures 9.5” wide by 15.5” long by 3.5” high. Classic seek and destroy game for 2 players. 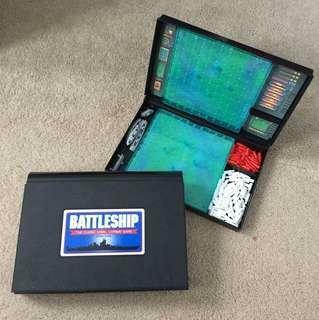 Good condition with instructions and all pieces included.